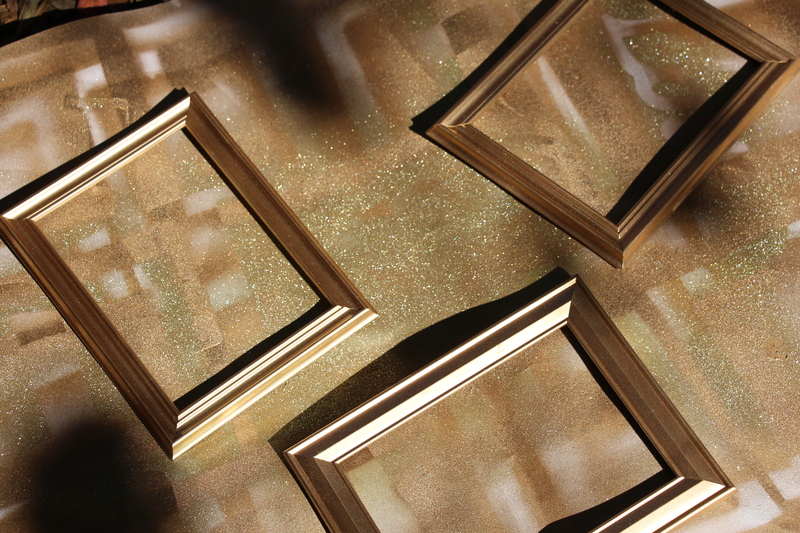 In an effort to give personal thank yous to my bridesmaids, I was thinking of ways to create something that had significant meaning. I wanted more than just a simple “thank you” card. 3) I printed the note on 5×7 lightweight card stock using Microsoft Publisher. I had to arrange the many text boxes just perfectly so I could achieve the slanted look I was going for. 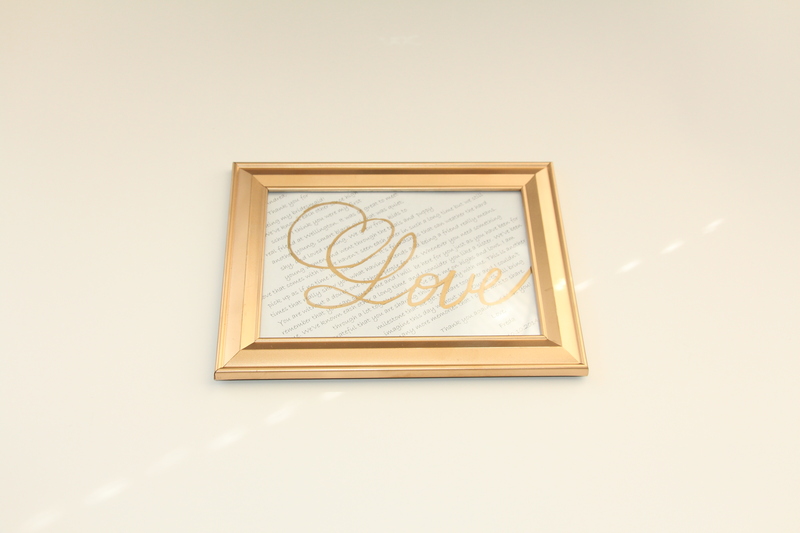 4) After, I found a cursive font and printed the word LOVE on a separate sheet of paper. 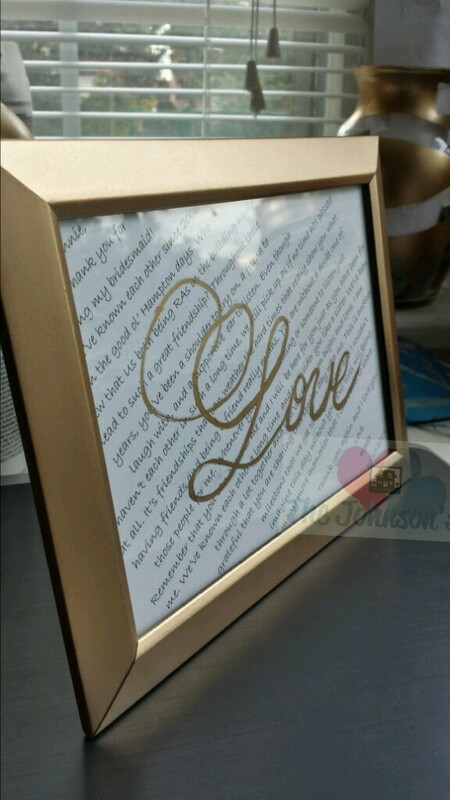 I put the LOVE print on the back of the note and traced the letters with a Metallic Gold Painters Marker. ET VOILA! Personalized Perfection! I put this in the Bridesmaid Thank You Gift box that I created.